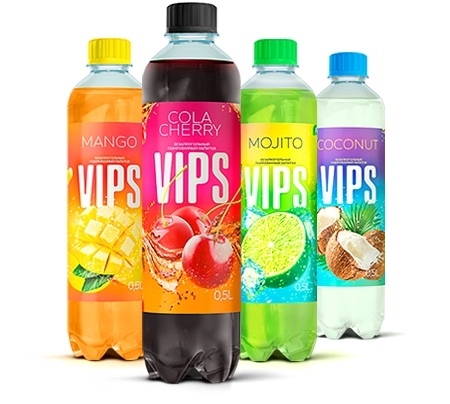 VIP’S is a carbonated drink with unique and refreshing fruit flavor. 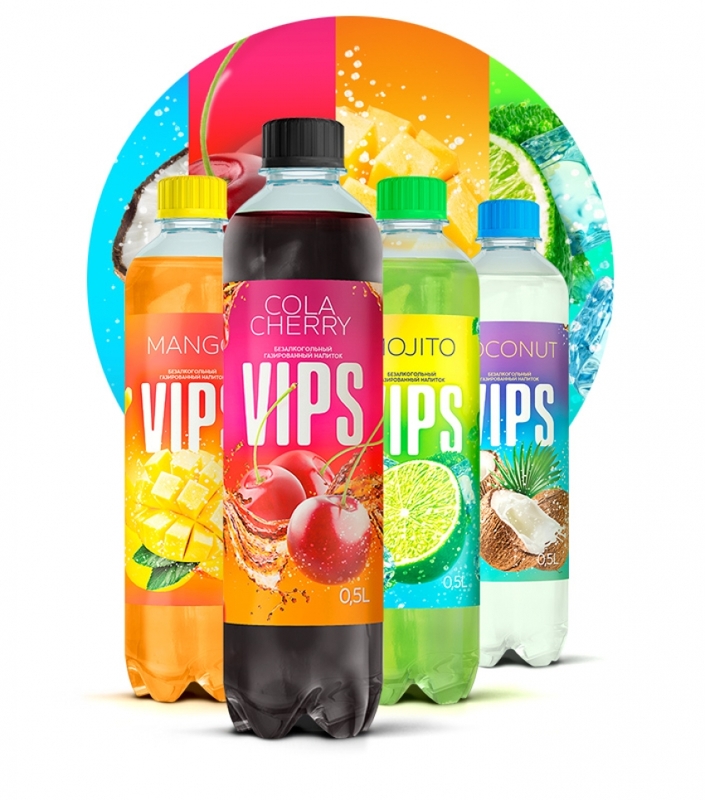 A new design of package and improved shape of bottle were not a random choice; this product perfectly matches dynamic and active life of young people who prefer comfort without unnecessary details, and appreciate bright flavor of juicy VIP’S. 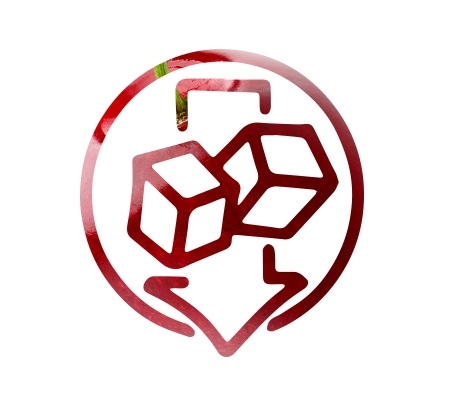 created for contemporary young people. 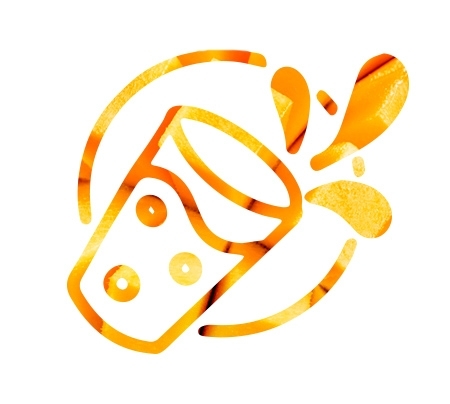 Impressive appearance, trendy name, special distinctive flavour makes it a really perfect drink for young people who aspire to emphasize their individual and show up. 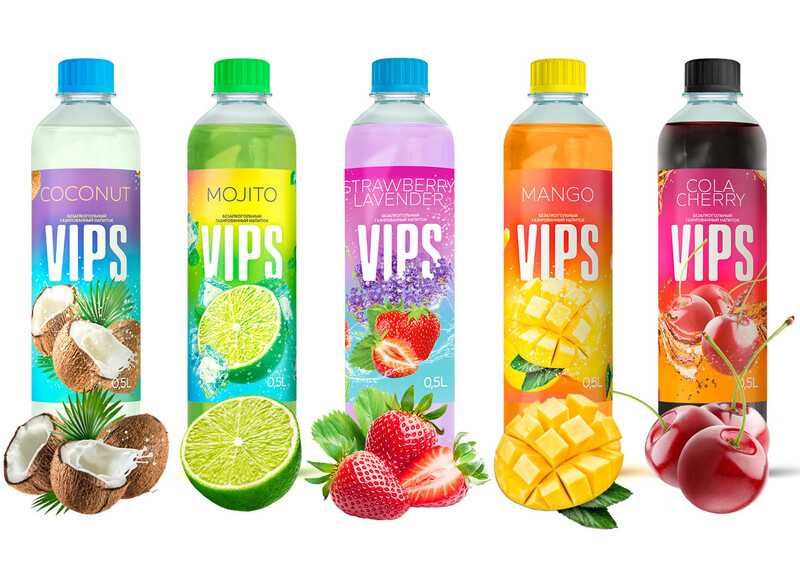 We take care of our consumers and continuously improve the flavor of our beverages Bright and juicy «VIP’S. 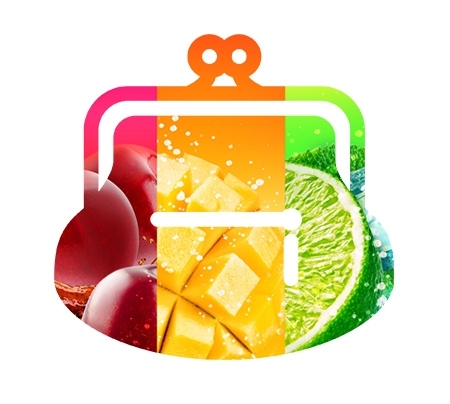 COLA-CHERRY», «VIP’S.MOJITO», «VIP’S.MANGO» , and «VIP’S.COCONUT» will give you an exceptional pleasure and satisfy your thirst. Based on a legendary mint cocktail mojito. It refreshes and creates a sensation of unusual and pleasant taste of lime and mint. Be on trend together with mojito! This is a real revolution in the world of flavors. A splendid taste of mango will give you bright emotions and sincere delight. Dive into the exotic of juicy pleasure!